Erda is the most intriguing and wise woman. A little homage to Erda and her wisdom at the end of 2018. Name changing of my site. Great Moments felt good for years. Made even a list of all my Great Moments from diary and catalogues and tickets and from memory. They are all always lively in my mind even after years. Yet picturing these moments in plain words is nearly impossible, to me. Words fall short for all these emotions and feelings. And Life feels more as One Endless Continuing Great Moment, highs and lows, coming and going, in life and in memory. Life feels more and more as Streaming Thoughts. Floating through my mind as birds in the sky. So better using this site for Streaming and Floating Thoughts. If I can hold them for a moment. And if I can give them words. English words and words from other languages, when I feel their sound or image more beautiful. Zénon is the physician and philosopher from L’ Oeuvre au Noir by Marguerite Yourcenar. I used multiple Sub-Blogs. 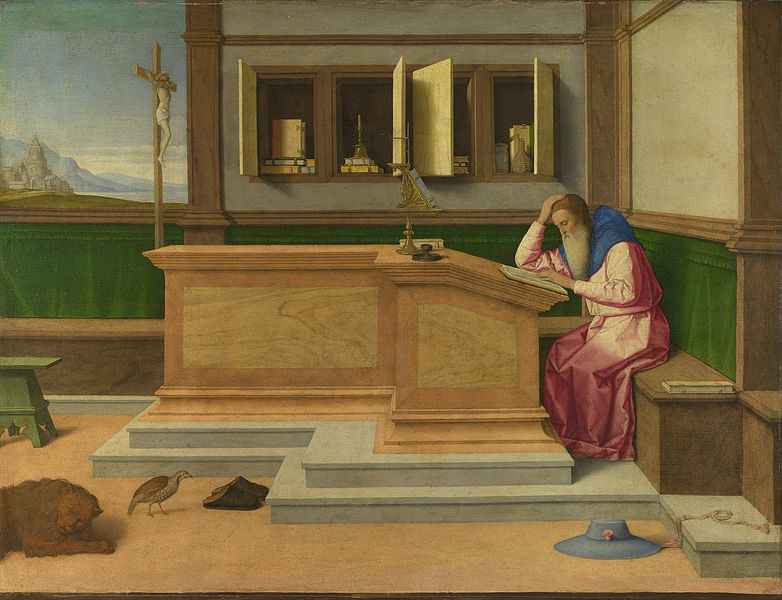 In a Classical Mood, Colors and Images, Reading Always Reading, and Thinking. But I thought it rather confusing. So I decided to go back to my One and Only Great Moments. I hope to be here more often. To put my loose and incoherent and streaming thoughts into words. I have always been reading. As long as I can remember. So I suppose at least from the moment, that I learned the alphabet. I got many books in my youth, took them from my brothers bookshelves, and from the, forbidden, parents bookshelves, borrowed them from the library. So I read all the books, that I could get. It has been all my life a pleasure to wander through the bookshops. As it is nowadays through the wider world of the online bookshops. And I welcomed the ereaders and the likes from the moment they were there. Physical books or ebooks, I don’t mind, all are good, if I can read. I read because I love the words, the language, the stories, the discoveries, the memories, the familiar and the unknown. I only need my mind and the letters of the alphabet. I read all kinds of books, novels, study books, art books, you name it. They all have 2 things in common. They show me familiar situations, to keep me reading. And they show me unknown situations, to keep me reading. I write about my thoughts and feelings. Perhaps a short description. But do not expect any expertise here. And certainly no good or bad judgement or more or less stars. You will never hear me tell you, that you should read this or that book, or just not. You will hear only some more or less loose, incoherent, coincidental thoughts and feelings. About books I feel close to. Well, if I succeed to put them into words. This reminds me of collecting pebbles as a child. A kind of connection with unknown people long long ago. And I feel again the joy of the lovely round forms of the warm pebbles in my hand. This image does make me feel the intensity of beauty. It is a moment from long ago. 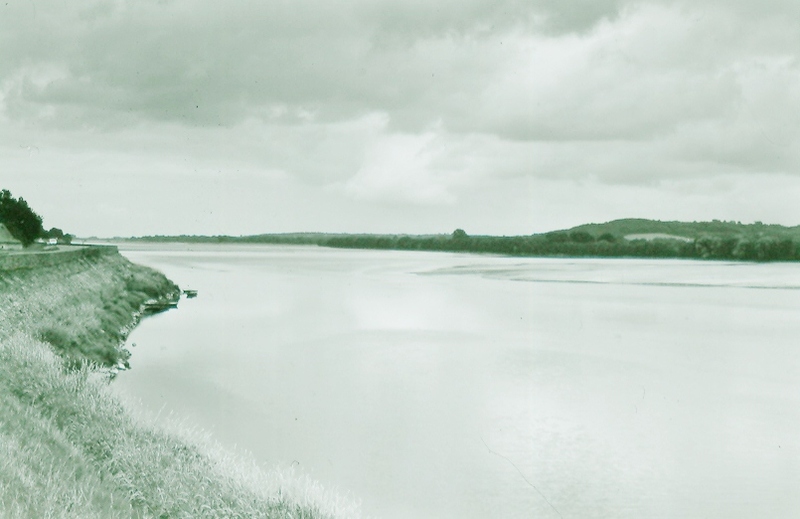 Via a small vague picture from a CD cover. Seconds after the sound of music is fading. This post is short of words. The feeling is so intense, that I can’t find them, the right words. When I do have found them, I’m back. A San Francisco cable car holds 60 people. This blog was viewed about 870 times in 2013. If it were a cable car, it would take about 15 trips to carry that many people. Needs no explanation. I played it countless times. Hard work in the LP era. 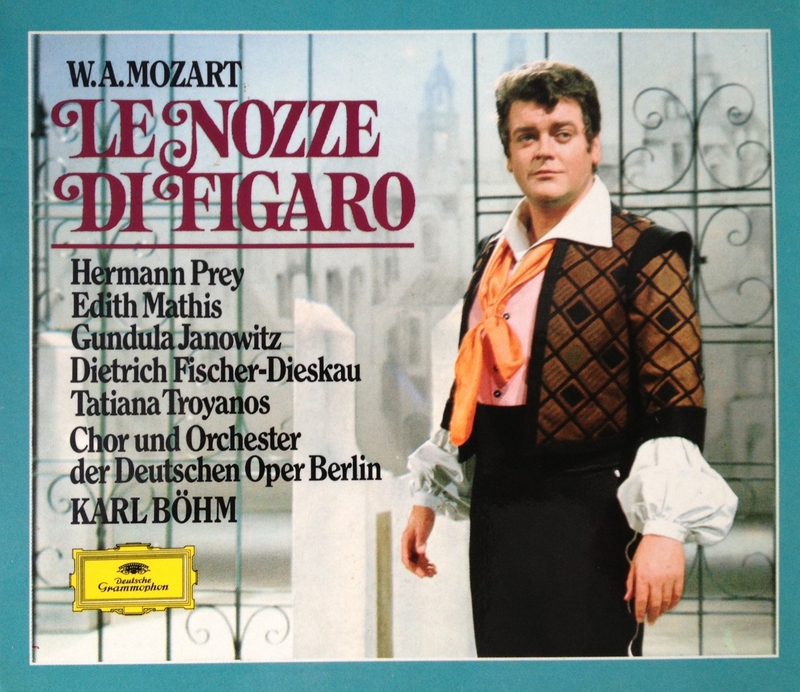 Easier now, when the whole Act 2 is on 1 CD, as this one by Karl Böhm. 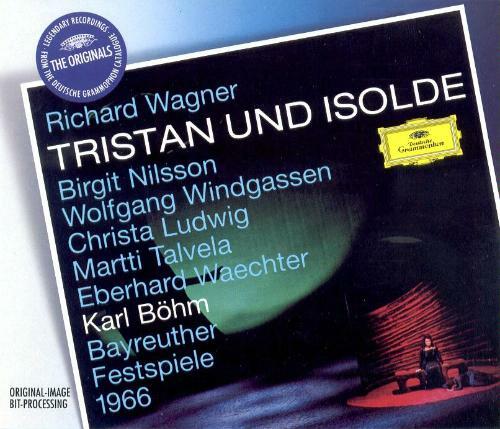 Birgit Nilsson as Isolde and Wolfgang Windgassen as Tristan. 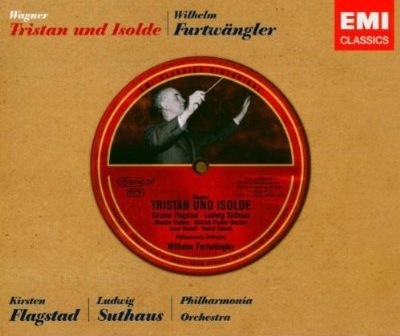 I don’t remember when I heard Tristan und Isolde for the first time. It must be long ago. The prelude, whole Act 2 and Mild und Leise are the highlights. Actually, Tristan und Isolde is one highlight, from beginning to end. It is a miracle to me how Wagner could have thought and composed this music. Be it physical or spiritual. The music is magical. DVD: Not found one yet, that I preferred to the CD’s. YouTube:Birgit Nilsson Mild und Leise Bayreuth 1966. 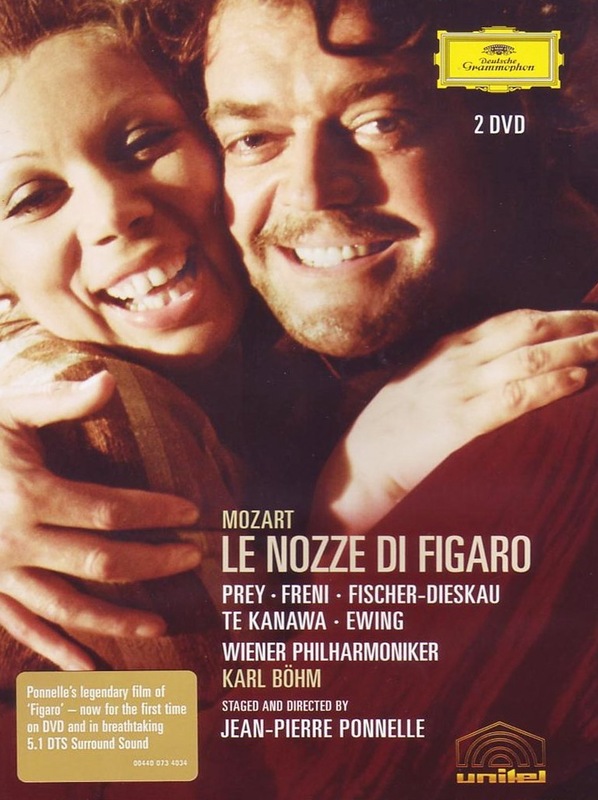 YouTube:The Jean-Pierre-Ponnelle movie, Karl Böhm, Hermann Prey, Mirella Freni, Kiri Te Kanawa, Dietrich Fischer-Dieskau, Maria Ewing, Wiener Philharmoniker. I’m always listening to classical music or opera in a certain mood. Or I listen to a composer for days. Always playlists in my head and piles of CD’s next to me. Not the usual playlists. More like Lifelong Love, Nostalgia, Curiosity, and so on. I’ll try to made them public. Starting slowly. With additions and extensions in the course of time. And references to CD’s, DVD’s, Spotify, YouTube, books, even performances from the past. Maybe some explanation, reasons, feelings. However, be warned. I’m not very disciplined at sitting down and writing. I rather listen to music. If you write, you can’t listen. Instead of 1 hour writing a day, you can listen to about 3000 Lieder, 600 pieces of chamber music, 300 symphonies or 100 operas a year. I’ll try to show links to CD’s and DVD’s and to Amazon and YouTube. Dies ist eine fantastische CD. Die Miniaturen sind hervorragend gespielt. Die Töne sind bezaubernd. Durch die Wahl wird es zu einer Reise durch eine erstaunliche Fülle von Klänge. Besonders liebe ich Dukas/Staub L’Apprenti sorcier, Saint-Saëns/Liszt/Horowitz Danse macabre und Scriabin Poème. Aber alle Miniaturen sind fantastisch. Es gibt eine ausgezeichnete Erklärung in das CD Büchlein. 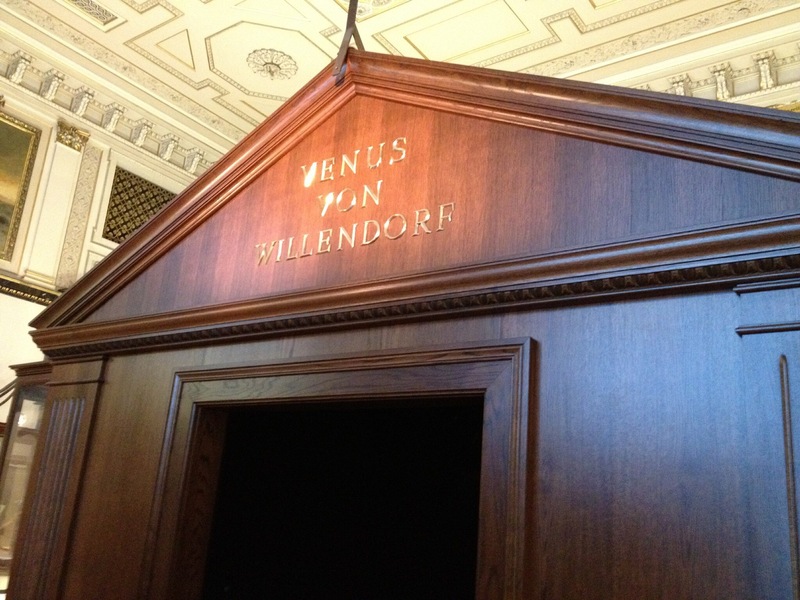 Versuchen Sie Yuja Wang im Konzertsaal zu hören. Und hören Sie diese CD. 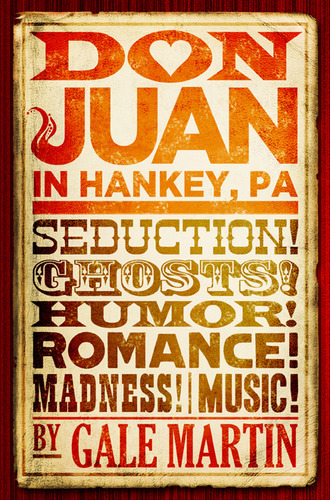 Don Juan in Hankey is a novel about an opera company, which is preparing a new production of Don Giovanni, about the acts and the thoughts of all the people involved. It is a wonderful story. The plot you must read yourself. It reads as a satire, but with serious nuances. There is a lot to laugh about, as always, about the protagonists and about you, if you recognize yourself in one or more of the characters. It was difficult for me to stop reading, because of the many cliffhangers. I was curious each chapter, each page, sometimes each sentence, to the next event. The description of the acts and the emotions of the characters is especially bright. I had the feeling as if I was there myself. What makes this novel so special, that are the many levels to discover and enjoy, as in every good novel. There is the story about the lives of the principal characters. The story about the opera company, which is creating a new production and trying to overcome all the problems, recalls the difficulties of teamwork. In the communication between the protagonists, you can hear them thinking, anticipating, preparing their responses to the other members of the Guild. It is a way of communication in our modern times. Be careful for the feelings of others in what you say and be willing to soften you words. It is also a story about the essence of human life, of the energy of human beings, of getting up after a setback, of optimism. The ‘colors of the language’, a good story can be like a painting, remind me of the bright colors of modern city life. The storyline and the way of telling remind me of the opera Don Giovanni, with its many scenes and its lively phrases. 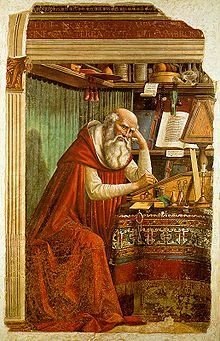 Above all, the ‘music of the language’, language can have a musical quality, is like the music of Mozart and Don Giovanni, lively and bright. It was a great pleasure to read this musical novel. I think it will be for all members of opera companies, opera singers and opera lovers, and for all lovers of a novel about modern life. Recommended! In spring the beautiful rondeau of Charles d’Orléans sings in my head. Le temps a laissié son manteau ! From Charles d’Orléans Poésies ed. Pierre Champion, Librairie Honoré Champion 1971. Nature has taken off her coat of wind, of rain and of cold, and has dressed in embroidery, in bright and beautiful sun. There is no beast or bird, which in his own tongue not sings or shouts: nature has taken off her coat. River, fountain and creek dress, in beautiful livery, drops of silver, everyone dresses in new: nature has taken off her coat. Charles d’Orléans lived from 24 November 1394-5 January 1465. 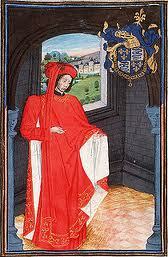 He became Duke of Orléans at a very young age, after the murder of his father Louis d’Orléans in 1407. He was captured at the Battle of Agincourt and lived as a hostage in England during 25 years. The last years of his life, he lived in Blois on the Loire River. He wrote rondeaux, chansons and ballades. I first heard about him through the wonderful biographical novel by Dutch author Hella Haasse: Het Woud der Verwachting or In a Dark Wood Wandering. Et farde de plaisans couleurs. En regardant ces belles fleurs. Watching the beautiful flowers that the new era of Love invites, they are all glad and full of beautiful colors. They are so full of perfume that everybody with a heart is happy. The birds are dancers under many flowering branch. And sing for joy, high and low. Watching these beautiful flowers. As fer as we can or may. And redy to fle a way. Ayens the comyng of may. To be mery nyght and day. I love his poems. Some are happy. Some introvert and melancholic. 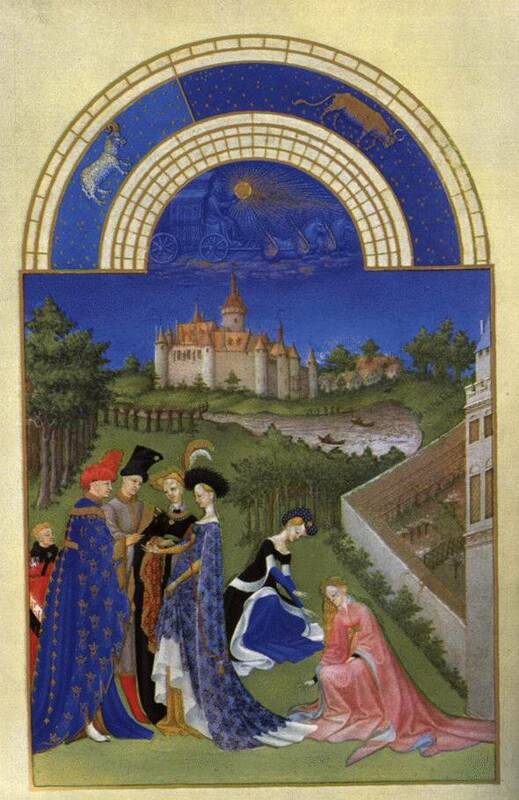 Charles d’Orléans has written his poems nearly 600 years ago. However, I could still feel the joy and the grief of the poet. In the same way as I feel joy and grief. as beautifully as the above section from Der Zauberberg. 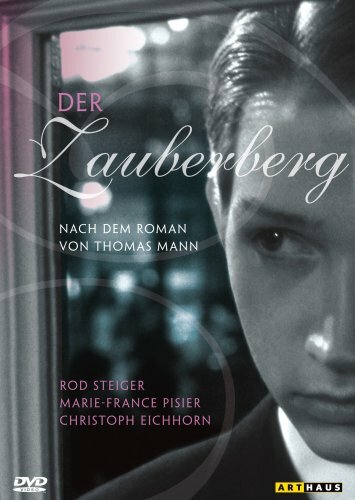 Der Zauberberg is a ‘Bildungsroman’. 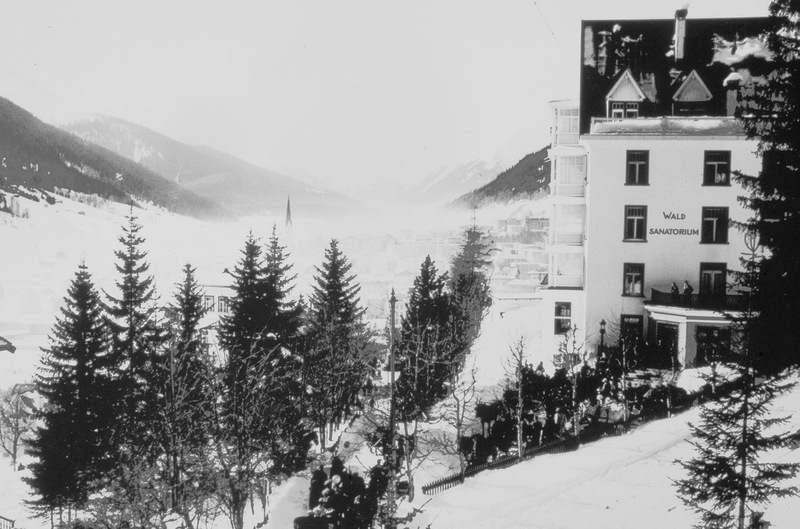 The protagonist Hans Castorp, a young engineer, travels to Davos to visit his cousin Joachim, who remains a long period in a sanatorium. Soon Hans forgets to return home. He is intrigued by life in the small community. The following years, he learns much about life, love, friendship, world views and opera. It is in the chapter about music, Fülle des Wohllauts, that we see Hans Castorp reveling in the most beautiful opera arias. 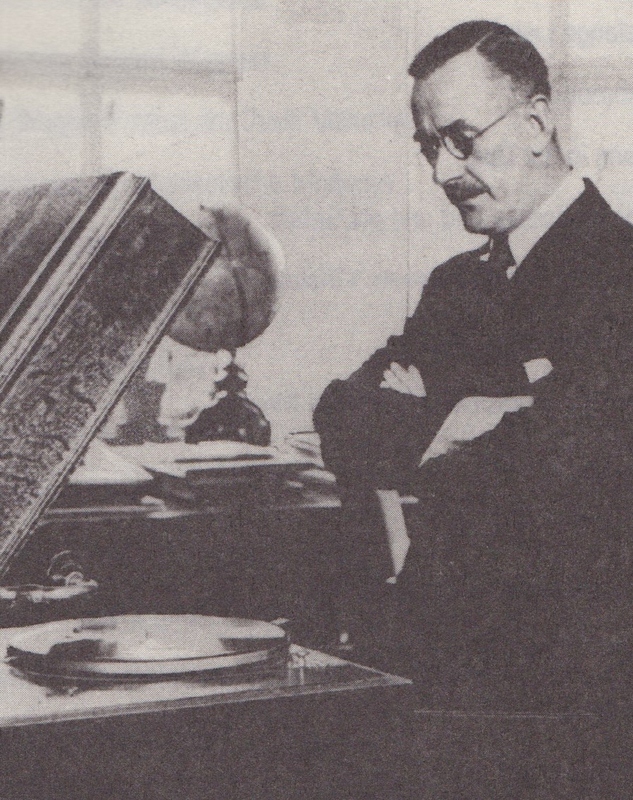 Hans gets access to a beautiful gramophone with the brand name ‘Polyhymnia’. He makes sure he is alone in the music room and starts listening to famous opera arias for hours. deceased cousin Joachim, who had served in the army. Der Zauberberg is one of my favorite novels. I read and re-read it in different stages of my life, or sometimes only out of love for it. It is not only the story, which is holding my attention. It is also the enchanting narrative style. The best edition is the Grosse Kommentierte Frankfurter Ausgabe from S.Fischer Verlag, from which the quotations are. However, I think each edition will be good. Many opera lovers will share the feelings of Thomas Mann and his protagonist, and me, for the enchantment of opera. Attending a live performance is beautiful. Listening to records or CDs of the great arias at home has its own delight. The Woman I recognized at Champmol. Some years ago, I visited Champmol in Dijon, the grounds of the old monastery of Chartreuse de Champmol, today a psychiatric hospital. I made the journey just for visiting the sculptures of Claus Sluter. After some rather heavy traffic, I drove onto the site. At my surprise, there was a small parking for visitors under beautiful trees. Walking across the site, I met only a few friendly patients and nurses. It was a hot day, but thanks to the trees, it was very pleasant. Of course, I went straight to the Well of Moses, in a backyard with some scattered construction material. I could walk around the sculpture group as many times as I wanted to. Nobody disturbed me. It is always nice to be alone with a work of art. It is as if you are alone with the artist. 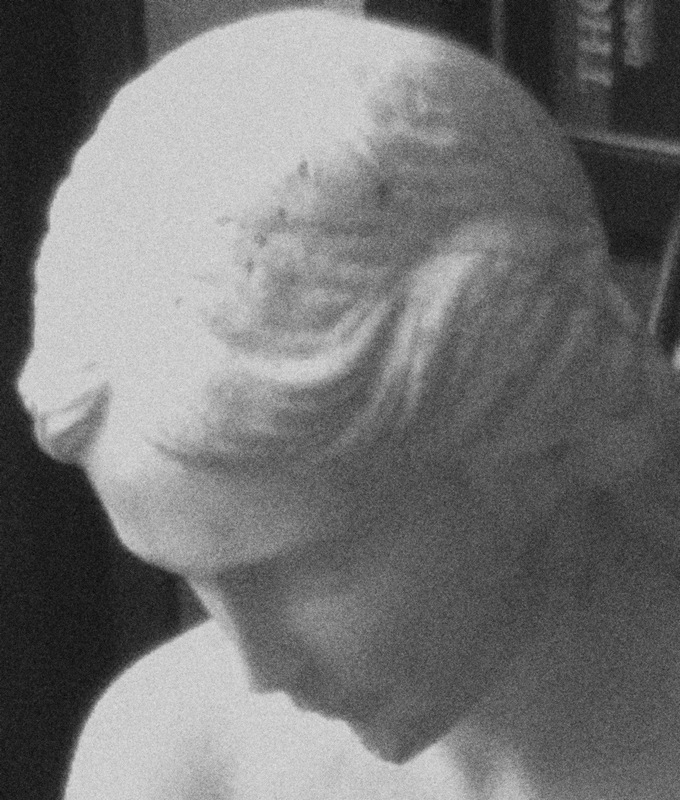 It is exciting to stand in front of a sculpture and realizing that ages ago an artist has touched it with his hands. The second sculpture group was in the chapel. After a short walk under beautiful trees, I went into the portal of the chapel. 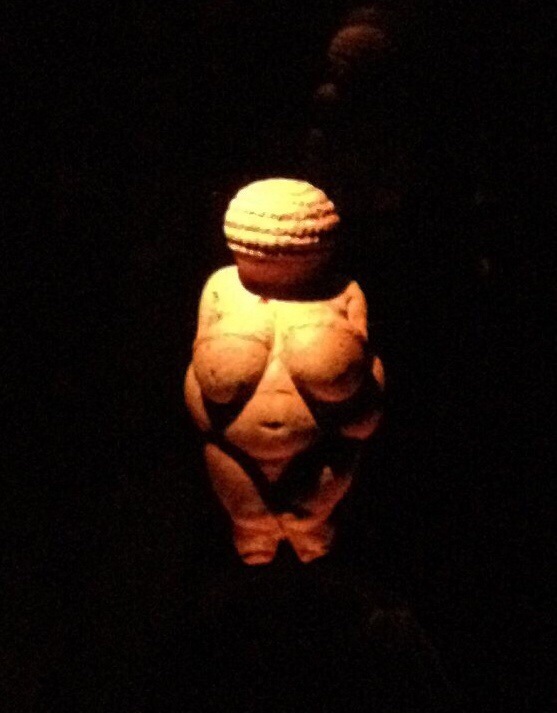 It was there in the portal that the beautiful statue of Maria struck me. 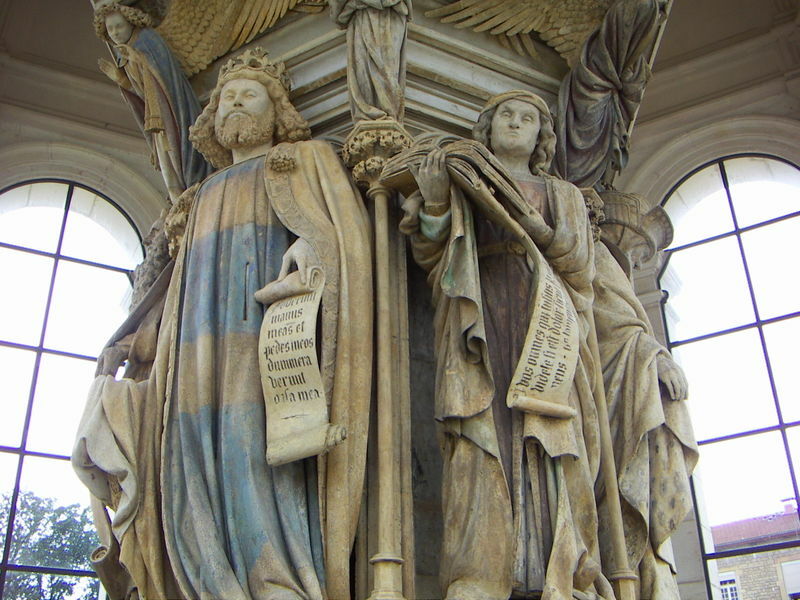 I have seen many beautiful medieval sculptures. Mostly, they were more static and serious. This time however, I saw a very lively Maria. She was moving, turning and smiling, with the child on her arm. It was as if I was seeing my grandmother, my mother, and many other women, washing, cleaning and caring for their child. There was something human between the mother and her child. Maria seemed almost real. I loved it. 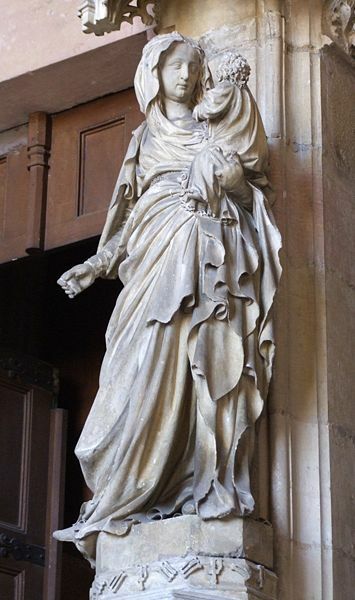 Never before I saw such a lovely statue of Maria, of any woman. It was worth the trip. Go see it when you are in the neighborhood. 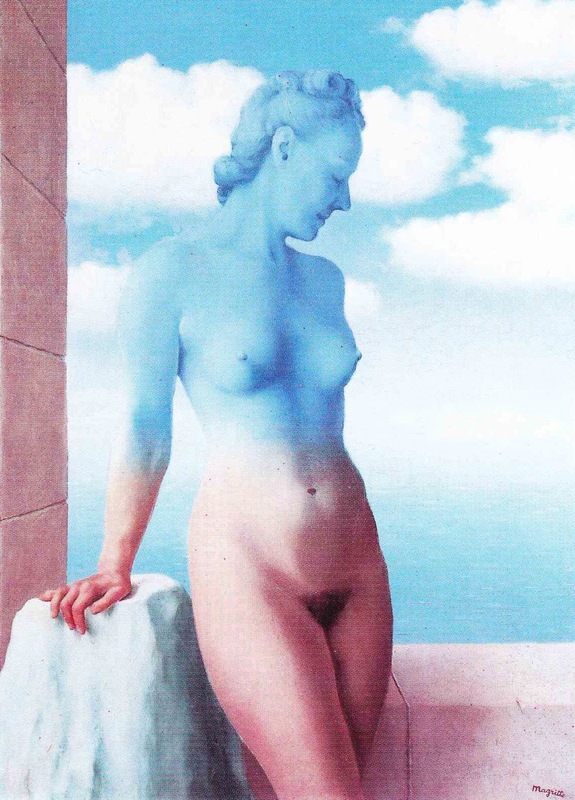 Claus Sluter has made a beautiful image in favor of women. 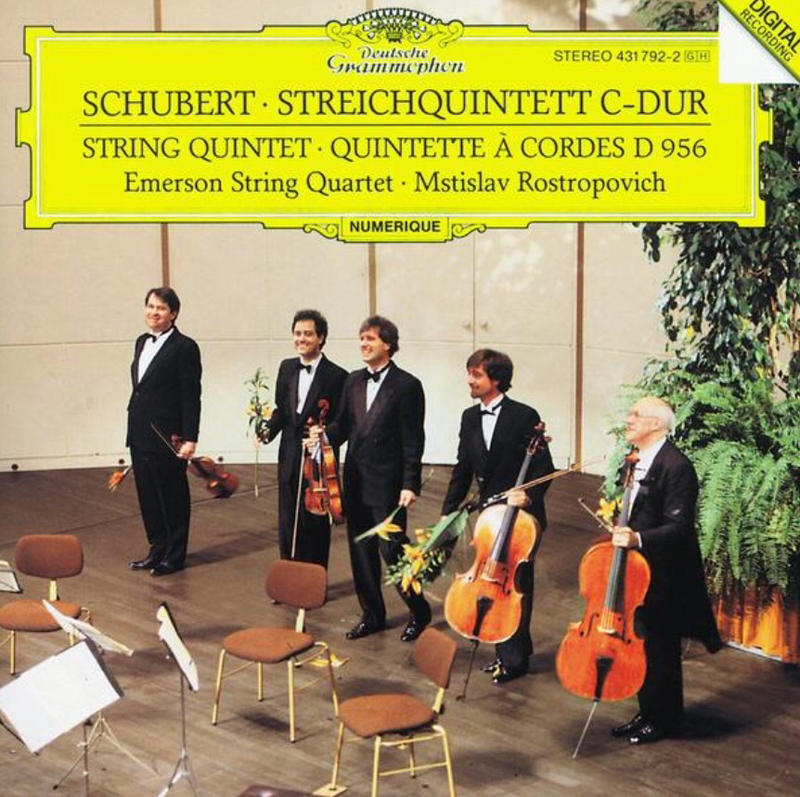 Recently I listened to Ferruccio Busoni Doktor Faust. The opera was waiting on my recorder. Mezzo.tv broadcasted it nearly 2 years ago. The performance was by Opernhaus Zürich from 2006. 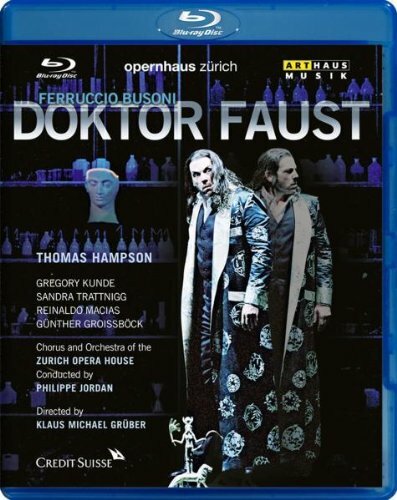 Thomas Hampson as Doktor Faust impressed me greatly. I immediately bought the Blu-ray disc. In the past, I have read, re-read and seen several times the play by Goethe. 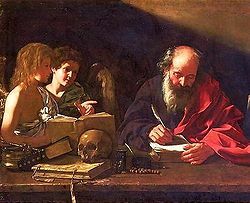 I read the play by Marlowe. I have seen the Faust opera of Gounod. However, never the story of Faust had such an effect on me. I will try to explain. During the second prologue, Doktor Faust opens a book about black magic. According to the guidelines, he conjures up six spirits and chooses the sixth one Mephistopheles as his servant. He asks him to help him with all his wishes, especially for knowledge. 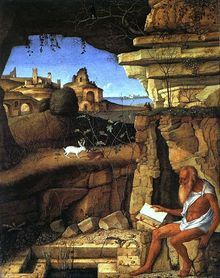 In return, Mephistopheles asks him to serve him after death. First Faust shrinks back. Then he surrenders. It was at this moment of transition from good to power, that Thomas Hampson as Doktor Faust took me into his mind, his thoughts, his hesitation, his weighing up the pros and cons of having power over other people. I was going with him into the life of Faust, and into my life. Great art is great because it takes you into your own life, your mind and your thoughts. It gives you another way of thinking about life. In this performance, the creation of many people is converging: The legend of Faust, the libretto and music of Busoni, and Philipp Jarnach, the co-workers of the Zürich Opernhaus. The cast, the conductor, the orchestra, the direction, all are exceptional, even on a recording, certainly on a Blu-ray disc. The music is beautiful, stirring, impressive, fascinating. However, it is the opera singer, who can bring these reflections on life into your mind. Thomas Hampson is Faust for the moment. You can go along with him. If you are susceptible to this kind of experience, listen to it. Mephistopheles: Es ist geschehn. Möchtet Ihr das Übrige abwarten? Faust: Kaum! – Ich geb mich dir. Aber jetzt – verlass mich.
Mephistopheles: Nur noch ein Geringes. Faust: Fort, fort, fort! Ich kann dich nicht ertragen! Mephistophels: Du musst es lernen. I will ask Arthaus Musik for uploading a part of this section on YouTube.